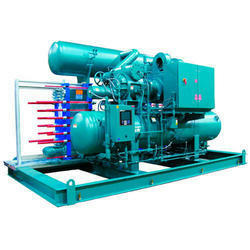 Prominent & Leading Manufacturer from Mumbai, we offer water cooled screw chillers and chilling plant. Superchillers is specialized into custom designed cooling solutions for wide ranging industrial, commercial, military, R&D applications such as HVAC, Process Cooling, De-humidification, Clean room air conditioning, Marine Air conditioning, Electronic System cooling. Superchillers has strength of sound technical support from founding members Mr.Ravi Athanikar and Mr.Sanjiv Kamat over 3 decades of experience in refrigeration and air conditioning Industry gives us edge over others to design and deliver performance guaranteed products and solutions. 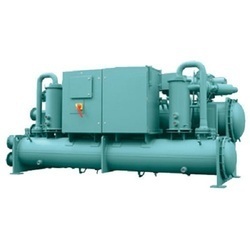 We are the manufacturers of chilling plant.